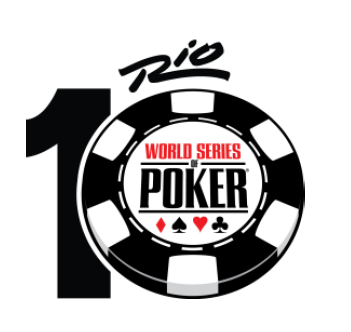 LAS VEGAS—For the third consecutive year famed jewelry designer Jason Arasheben, “Jason of Beverly Hills,” has been commissioned to create the 2014 World Series of Poker® (WSOP) bracelet. The coveted 2014 Main Event bracelet contains over 35 carats of white and black diamonds and weighs in at just under 300 grams of 14 karat white and yellow gold. The bracelet has a secret compartment that opens up to reveal a removable 10 million dollar gold gaming chip that represents this year’s historic purse. The masterpiece took over 300 man-hours to create. These unique characteristics make this bracelet truly priceless in value. The Main Event bracelet will be unveiled at the Jason of Beverly Hills store on level 2 inside the Cosmopolitan Hotel, Las Vegas on July 10th at 6pm. 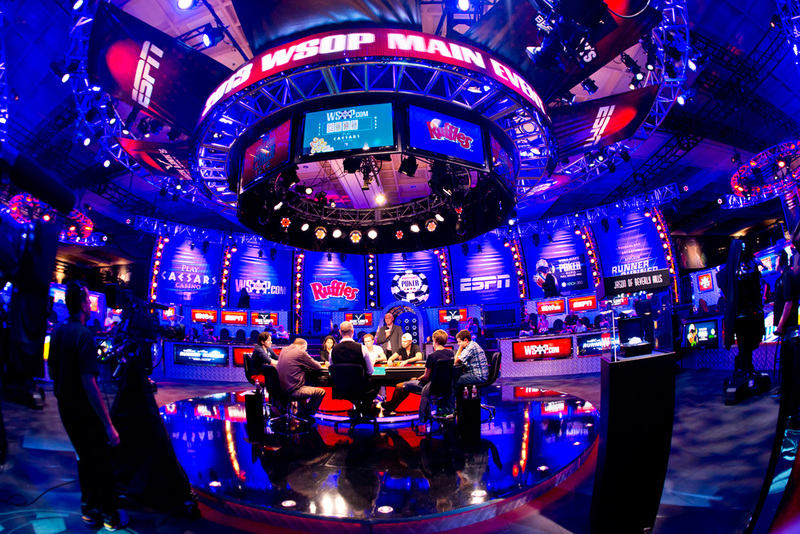 Jason Arasheben began his relationship with the WSOP in 2012 and is honored to continue working with WSOP for a third year. Jason of Beverly Hills is the jeweler of choice for entertainment and sports stars alike. From producing two world championship rings for the Los Angeles Lakers, championship pieces awarded during the WSOP and WSOP Europe in 2012 and 2013, and custom pieces for Rihanna, Jennifer Lopez, Dwayne Wade, and LeBron James; Jason is the go to source for those seeking one-of-a-kind over-the-top diamond masterpieces. 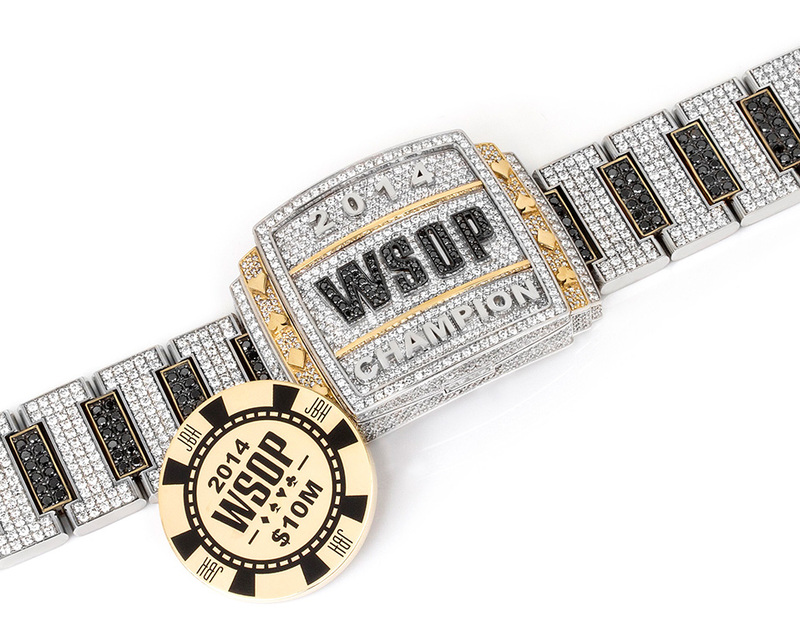 For further information about the 2014 WSOP championship jewelry and the entire Jason of Beverly Hills collection, visit www.jasonofbh.com. Follow Jason of Beverly Hills on Twitter @JasonofBH and on Instagram @JasonofBH. 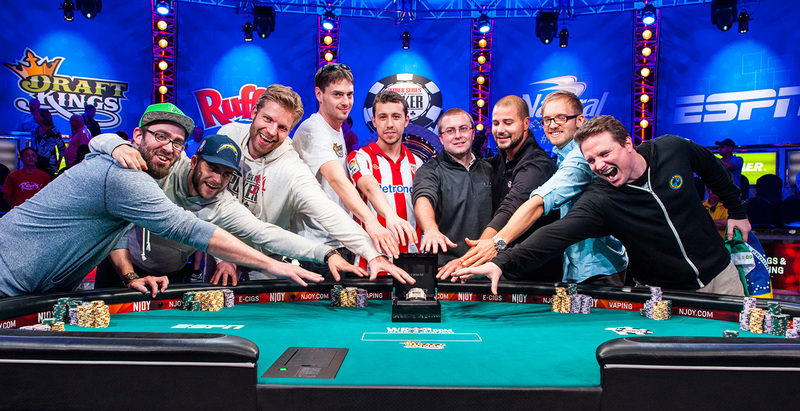 For further information on the World Series of Poker®, visit www.WSOP.com.